Antispymega.com is a malicious site, which associated with a program called Antivir Solution Pro. This program belongs to the class of rogue antispyware because it uses a fake scan results as a way to force a user to purchase its full version. It will offer to buy the full version of the Antivir Solution Pro. Most important do not purchase anything here. 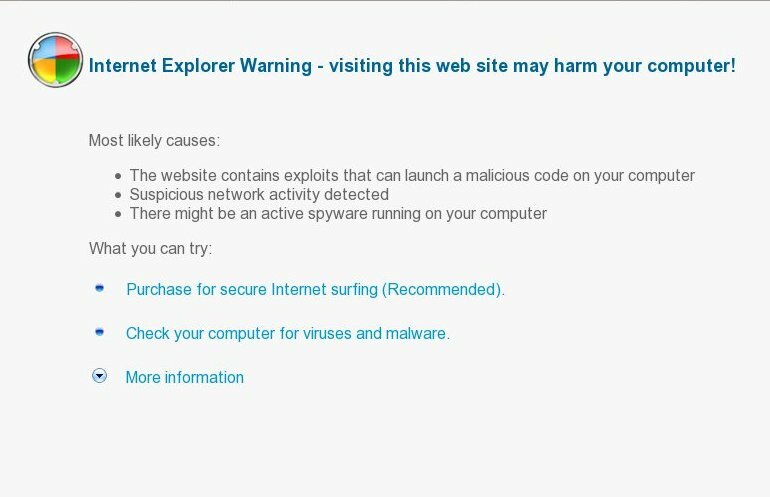 This malicious site is only one component of deceptive tactics that uses Antivir Solution Pro to scare you. If you find that your computer is infected with this malware and your browser is redirected to antispymega.com, then use the step by step antispymega.com hijacker removal guide or the instructions below to remove it from your system for free. 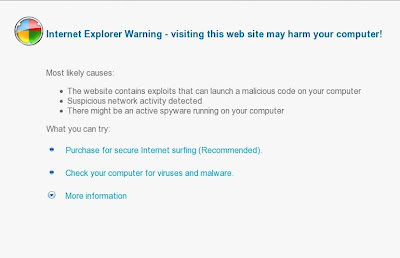 Note: if the instructions does not help you, then ask for help in the Spyware removal forum.